SMM Buzz: Did you see Gmail’s new look? In this digital everybody’s life is revolving around Google, Gmail, Facebook and Twitter. 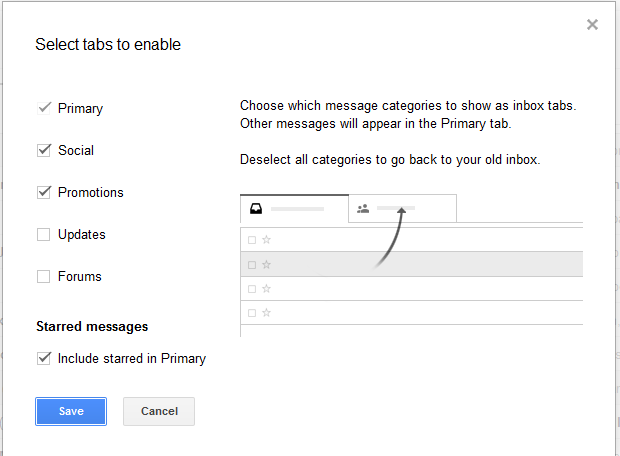 As we all know Facebook is ever changing, so Google is shaking things up again, this time on the Gmail. 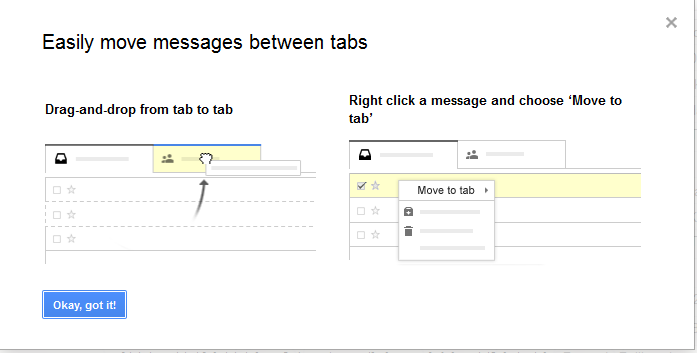 If you are a regular user of Gmail, you may have observed the latest updates, options and modification to set up inbox tabs.